Thrilling and exciting flight simulator experiences on our state-of-the-art 737-800 full-motion flight simulator! 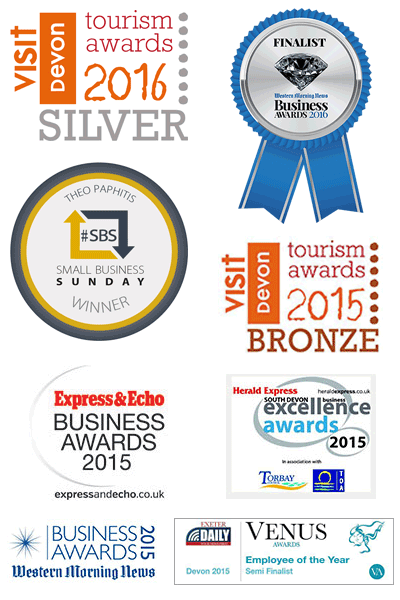 Professional training and group events including; team building, leadership development and client hospitality. Our one to one Fear of Flying course is guaranteed to help. The one hour flight simulator experience is our most popular flight as it gives you long enough to get the hang of the Jet and really feel that you are flying – you can even try out some acrobatics with the guidance of our professional pilots! 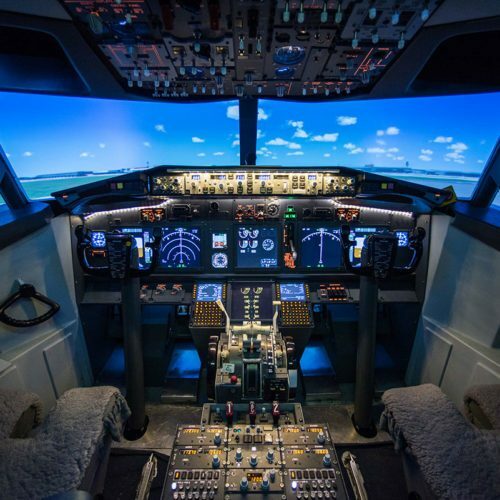 Experience what it's like to fly a 737 jet in a state-of-the-art motion flight simulator. Share the thrill of flying a 737-800 with a partner. 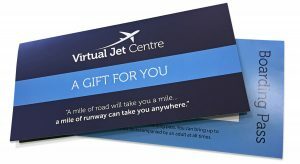 The course is a 3 hour confidential 1 to 1 session at the Virtual Jet Centre with Captain Andy Wilkins. At Virtual Jet Centre our flights and training courses have been created by professionals who have extensive experience in training pilots for leading airlines such as British Airways and Thomson. Just to say thank you to everyone who entered our Christmas competition that seems so long ago! Our winner is Pictured. A Big Congratulations to the winner of our Christmas Competition - Trudy Selvester.